Take practical powerful steps TODAY to land the career that is right for you! Are you unhappy, stressed or just fed up with your current job? Are you willing to take action and make a change for the better? Do you want the ideal career that is right for you? Do you want to get up every morning looking forward to doing what you love? 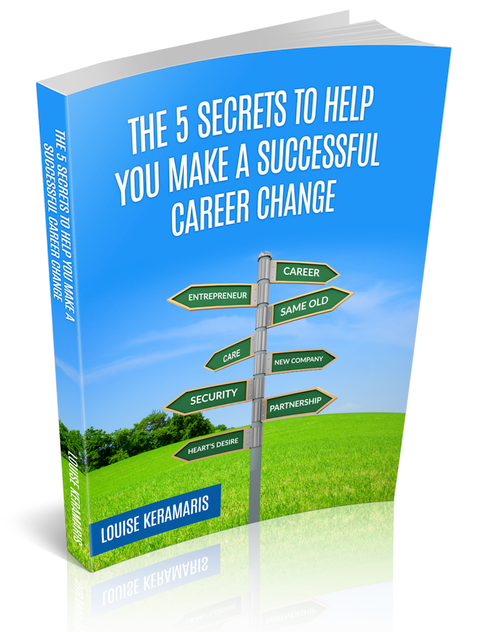 Download this free ebook today to learn practical powerful steps you can make to change your career for the better. Begin your journey to your ideal career by downloading your free eBook now!